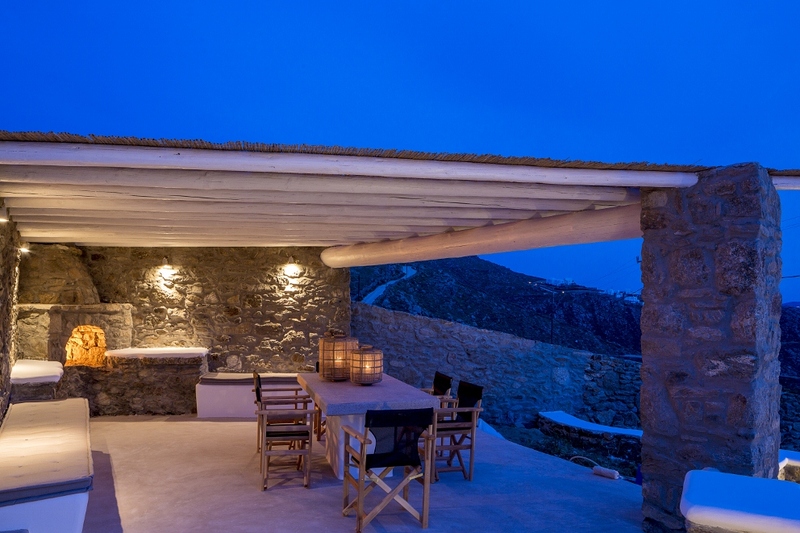 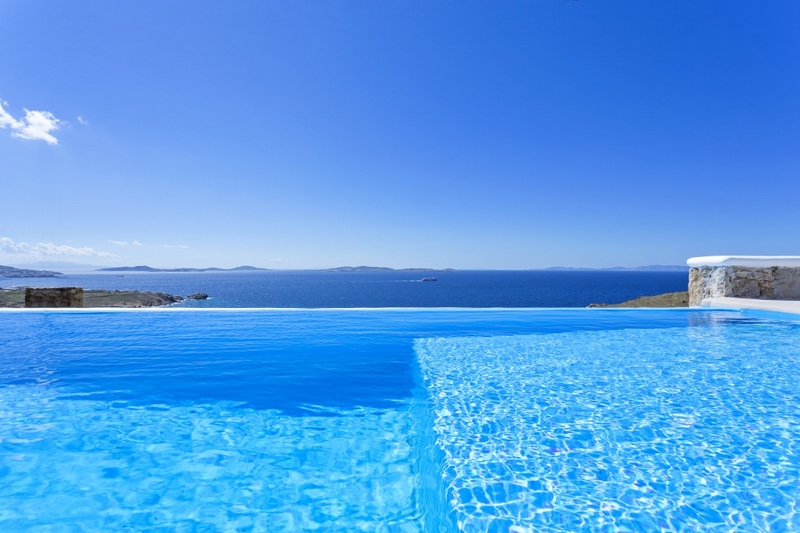 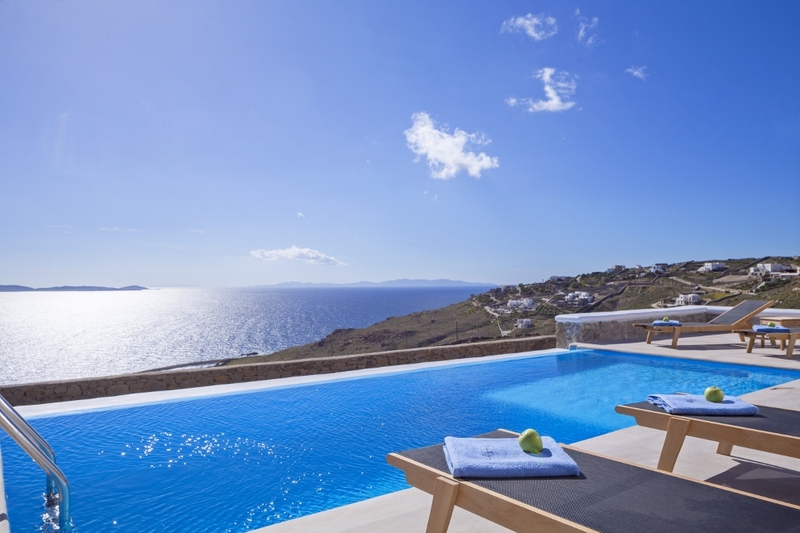 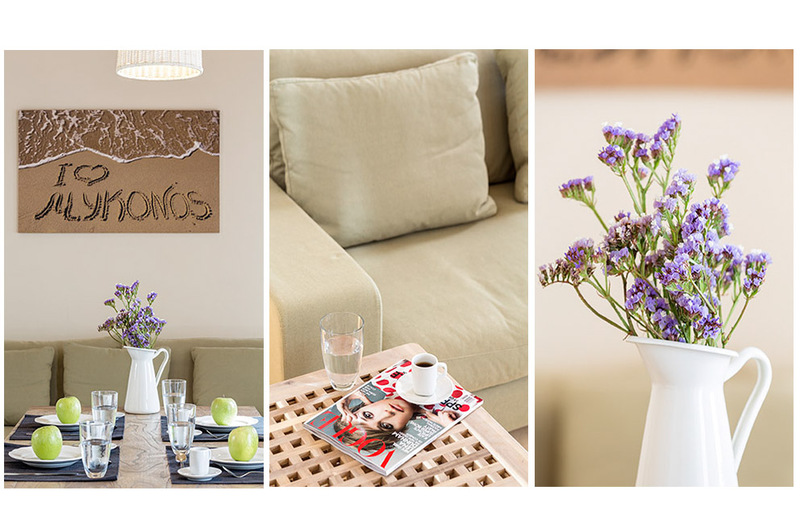 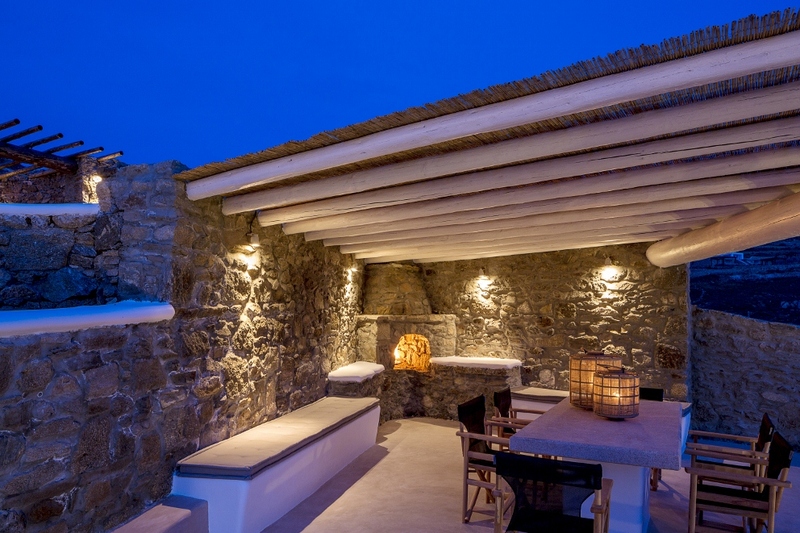 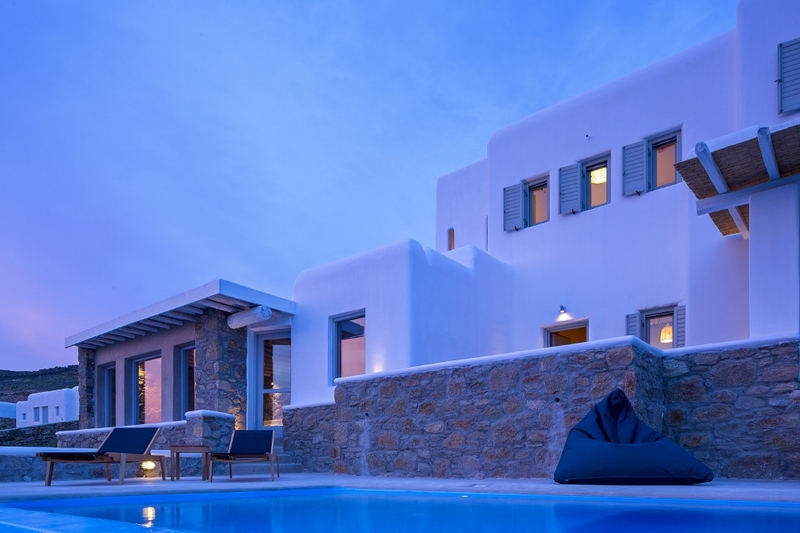 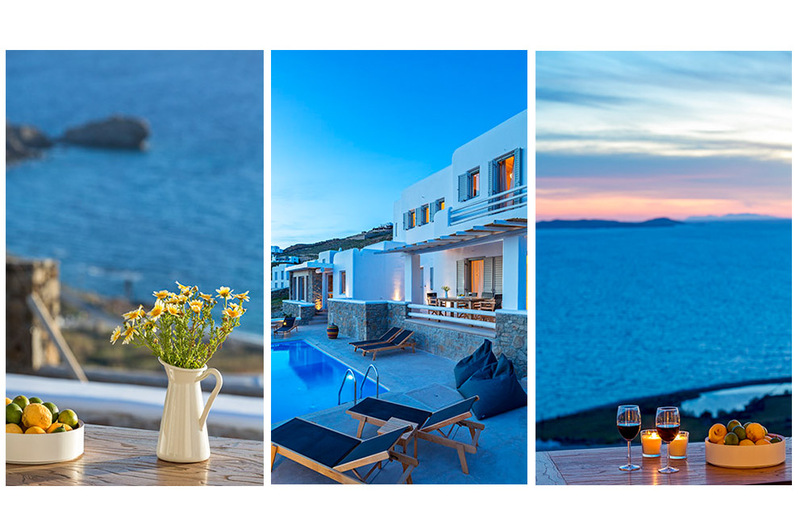 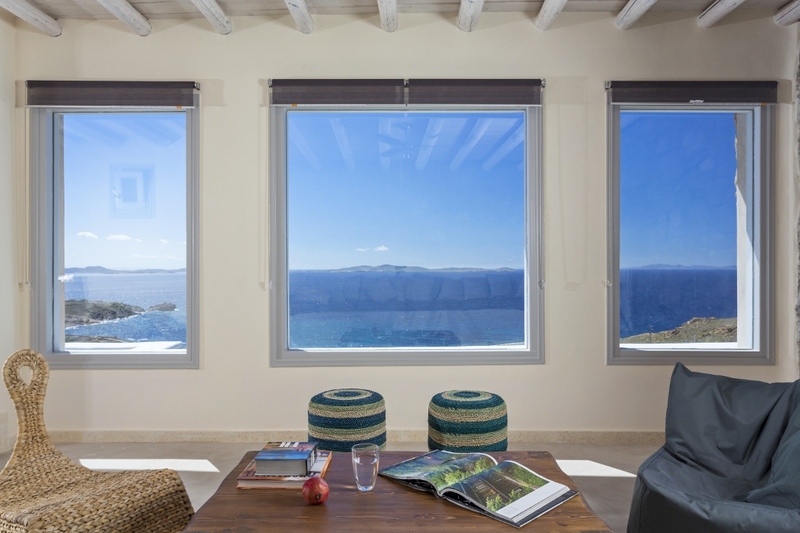 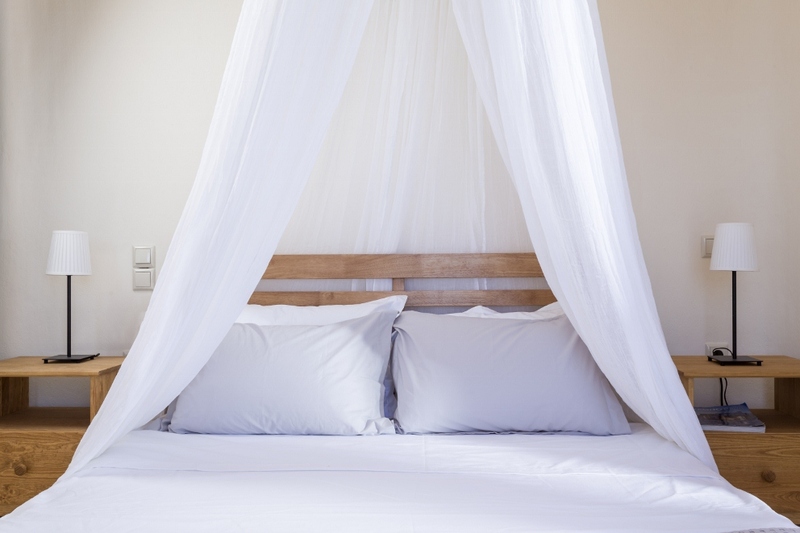 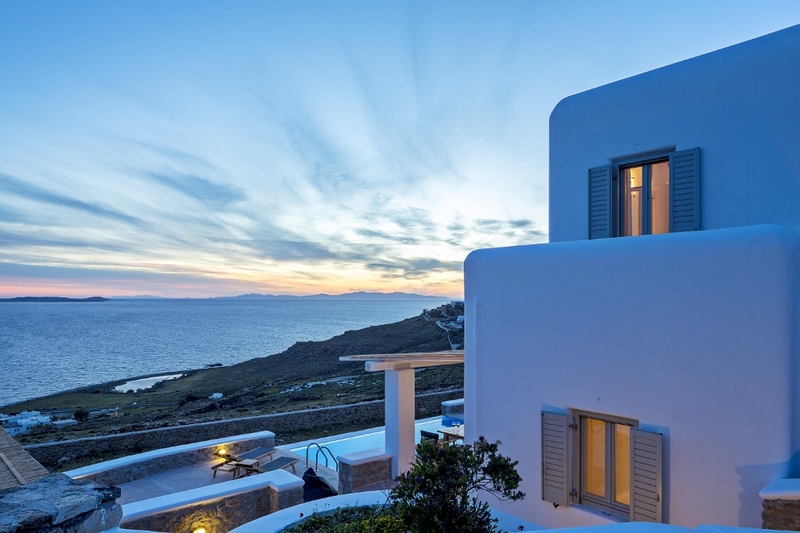 The wonderful villa “Delight One” is situated at the west area of Mykonos and specifically at Houlakia. 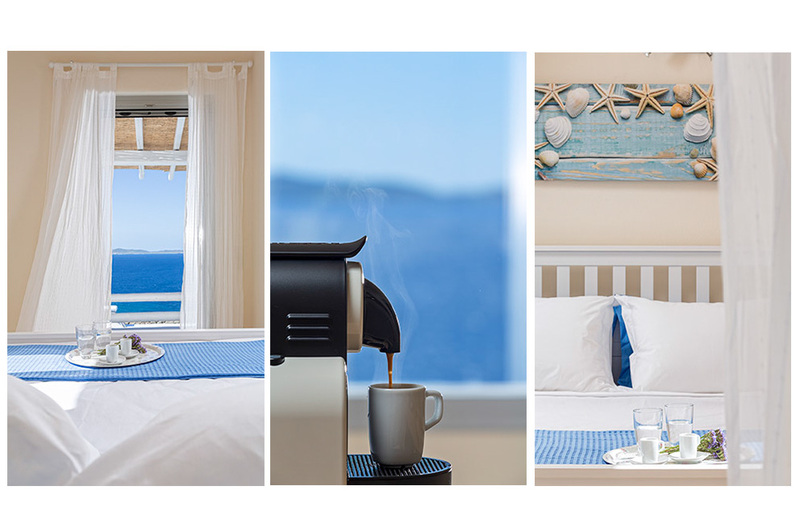 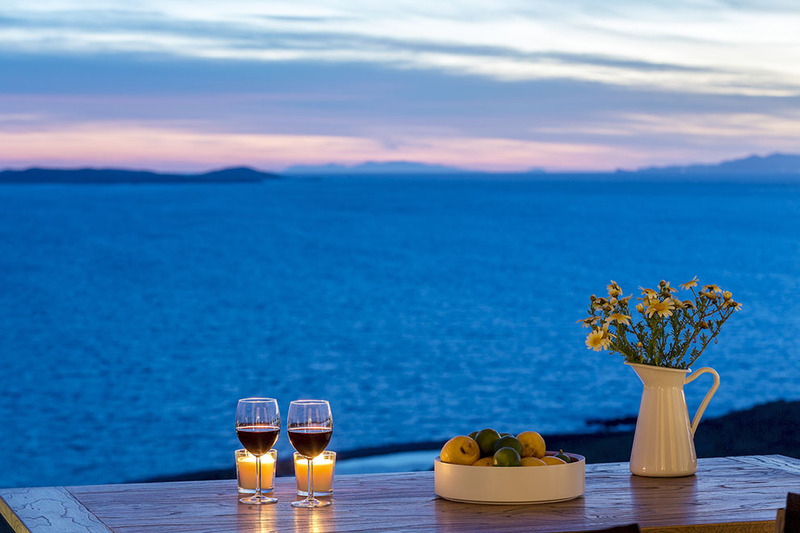 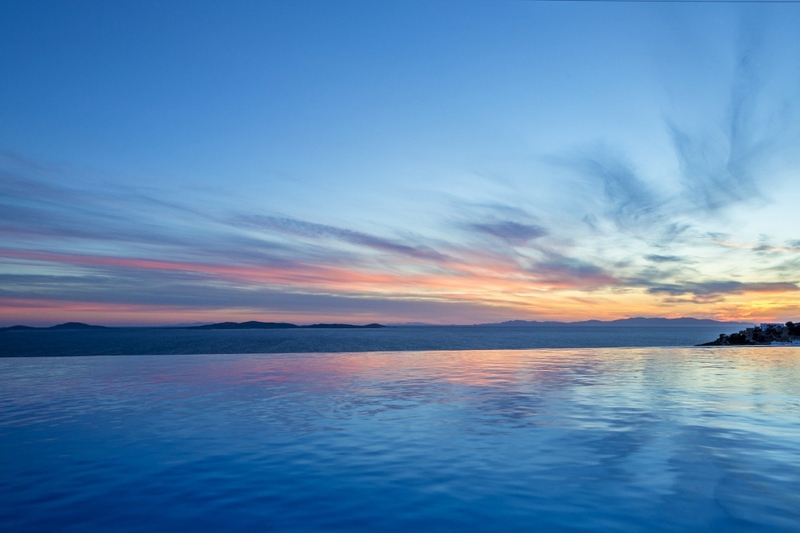 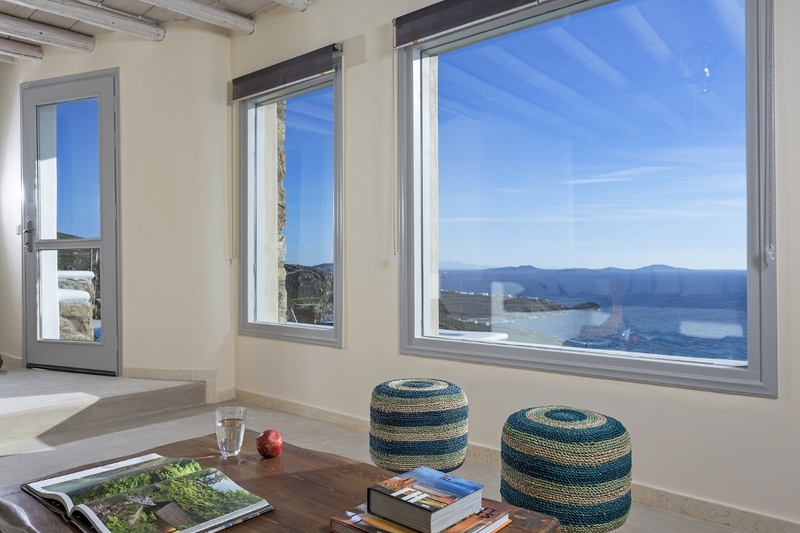 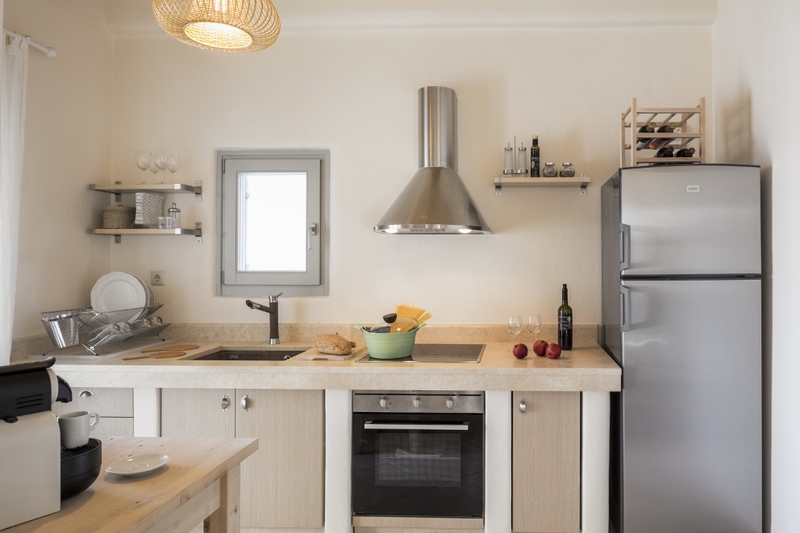 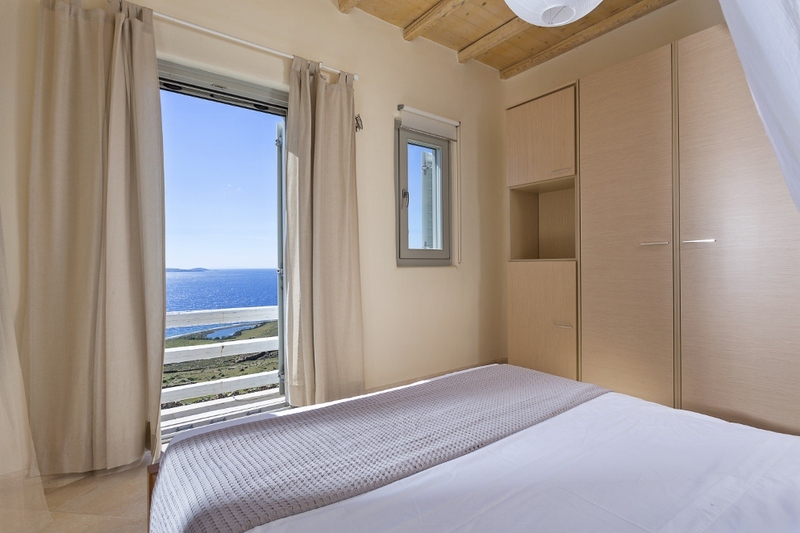 Offers amazing view to the endless Aegean Sea and to Delos Island which makes it the ideal environment for privacy, comfort and relaxation for families and friends. 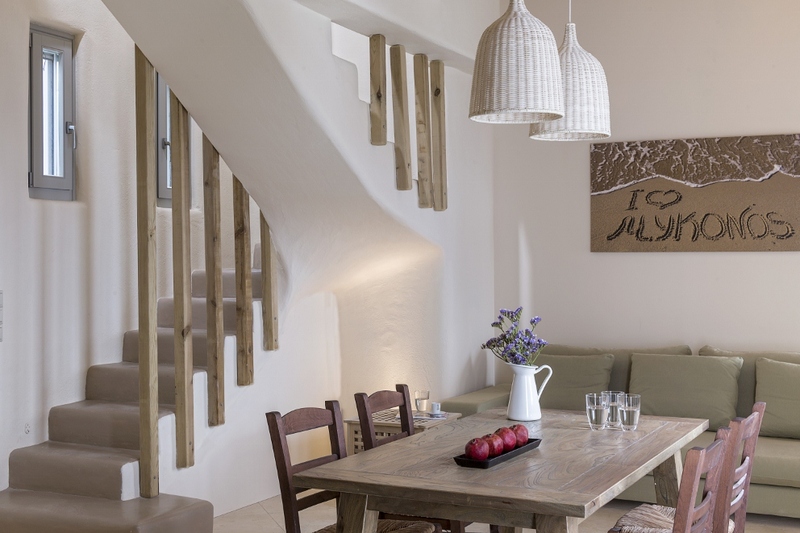 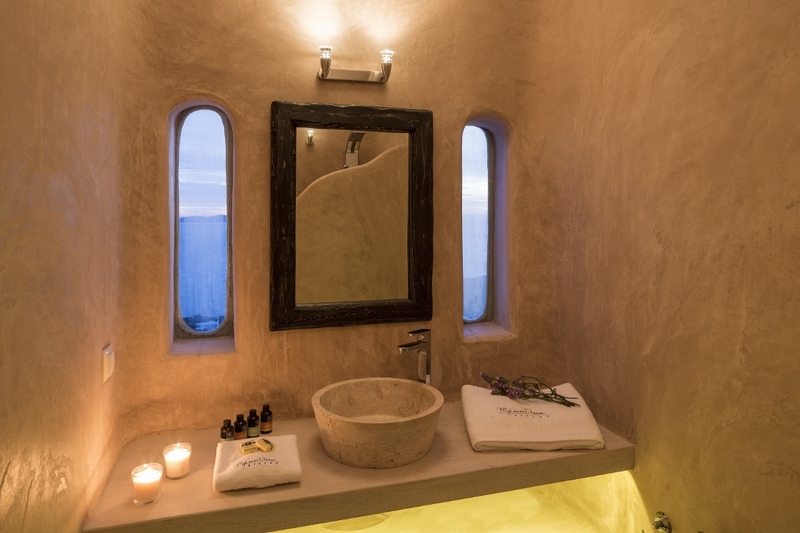 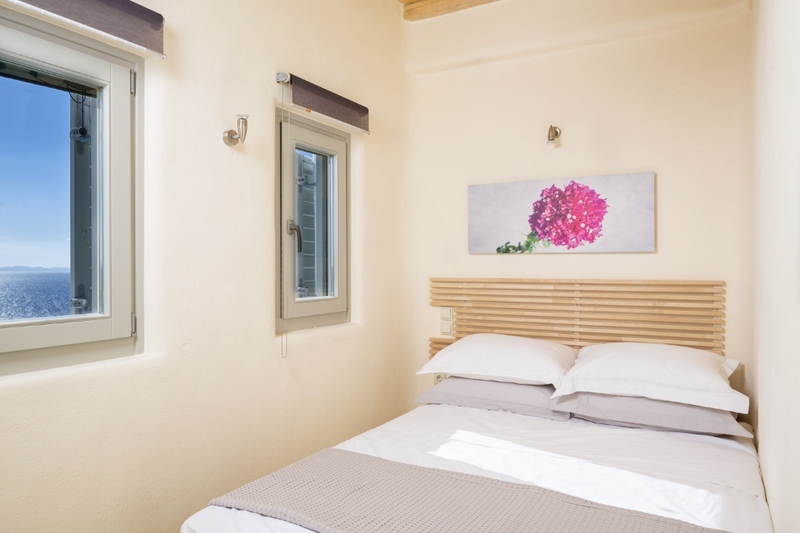 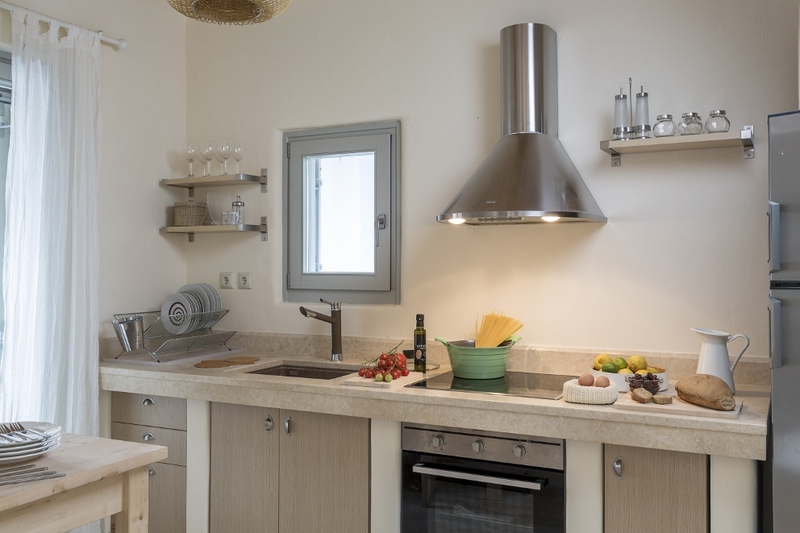 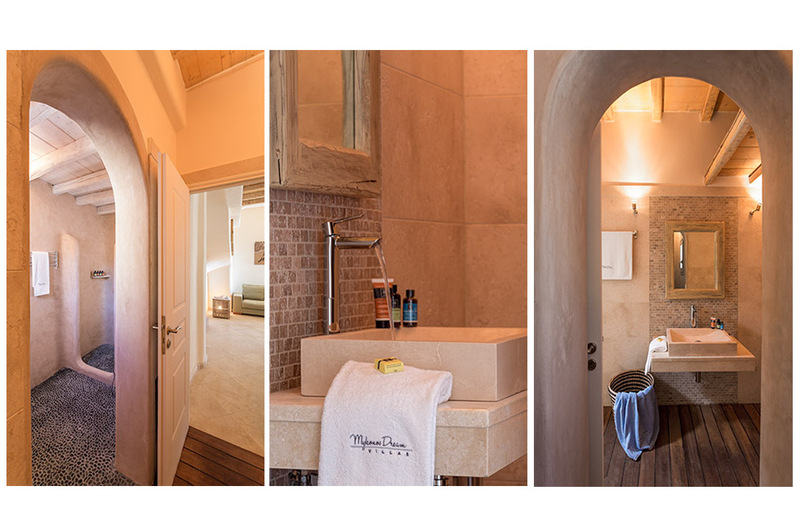 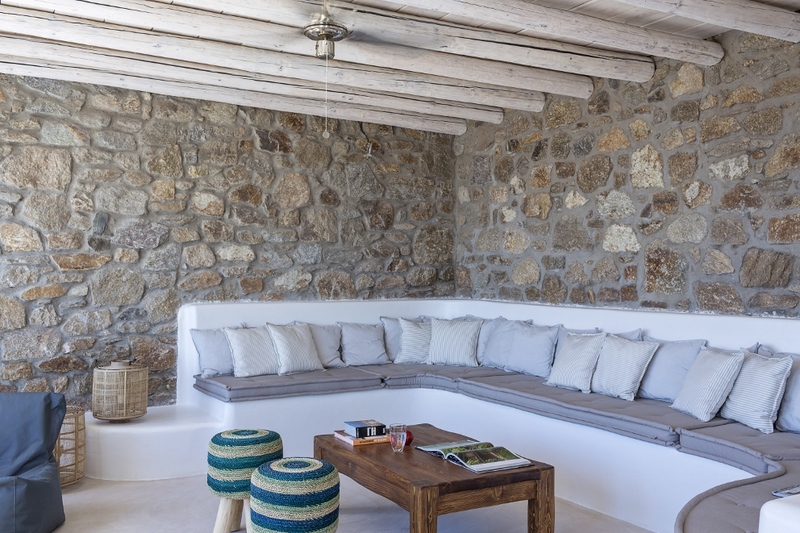 “Delight One” villa offers the perfect environment for residence and it is built according to the traditional Cycladic architecture, as is its furniture, creating along with the magnificent view a marvellously hospitable atmosphere. 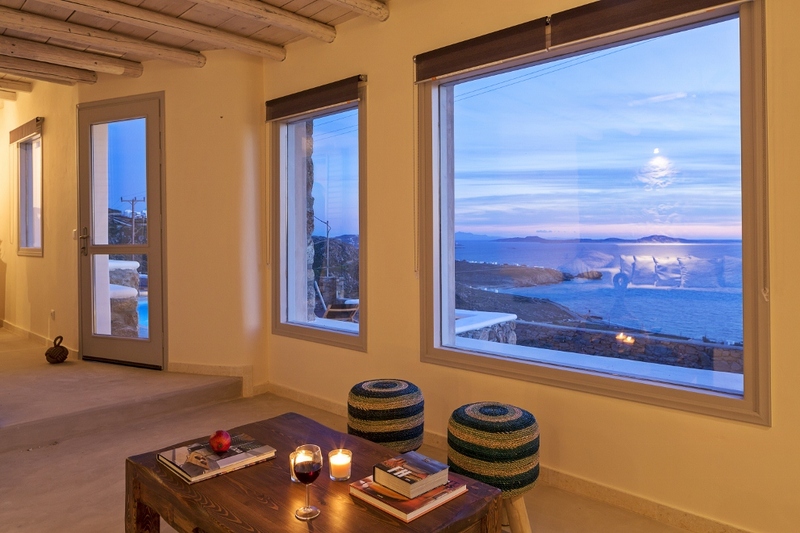 Villa “Delight One” possess three bedrooms with double beds, an amazing living room with built sofas which makes the interior space the best place to relax and enjoy the endless view from the large windows. 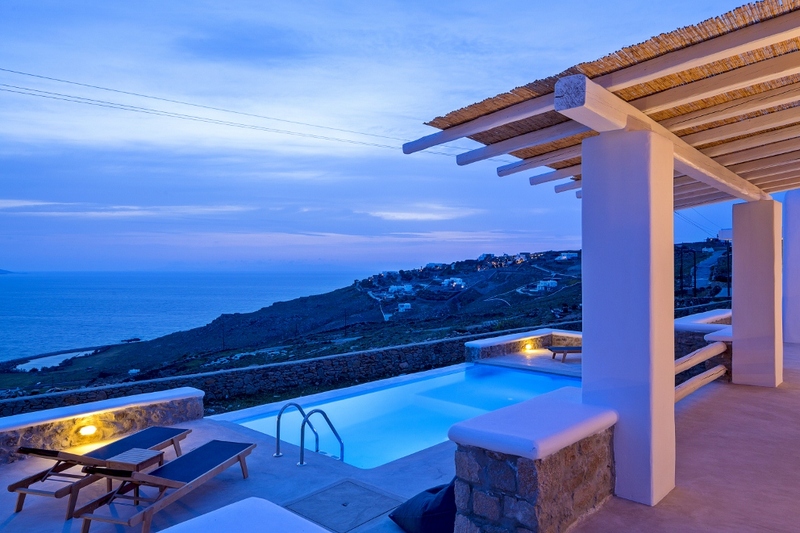 At the outside environment there is a private pool, with sunbeds, dining table for relaxing dinners as well as the barbeque the most prominent place for enternainment and relaxing while watching the unique sunsets. 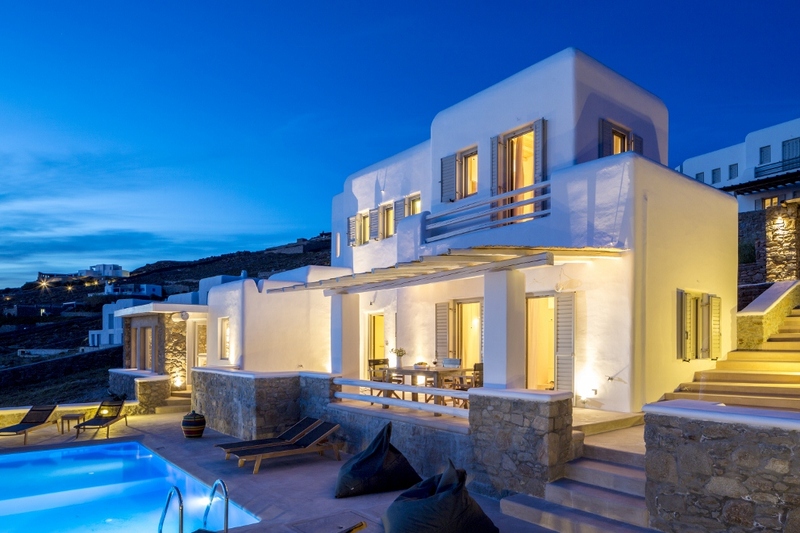 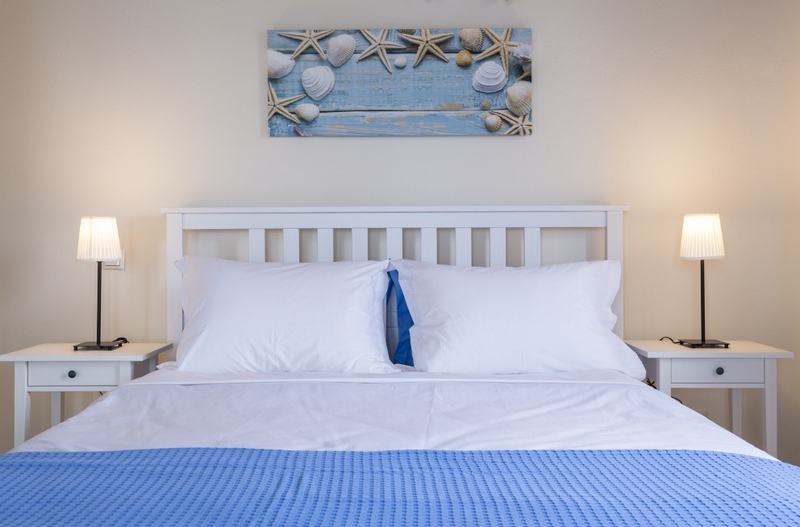 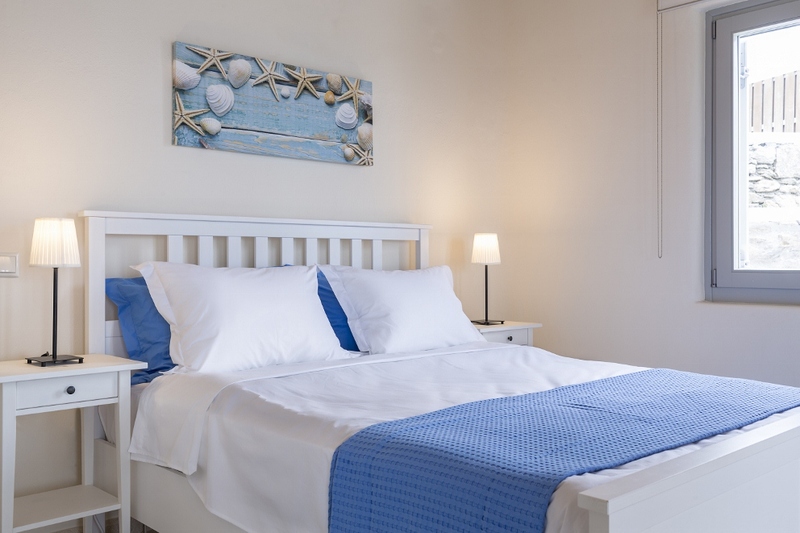 Villa “Delight One” is located in really short distance from Mykonos Town and is ideal for groups who request the ideal spot with easy access to town and the southern beaches of the island.